No pull, no choke, no slip. 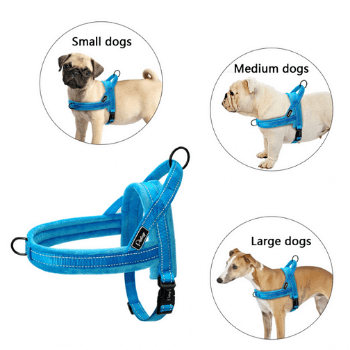 Presenting the most comfortable doggy harness ever! 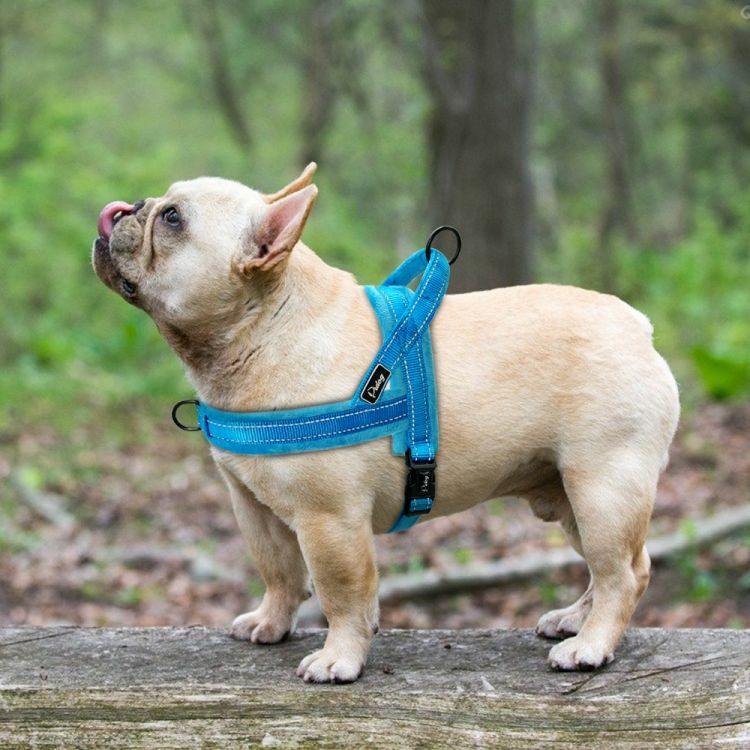 This uniquely designed No Pull Padded Doggy Safety Harness is the ideal walking solution for pulling pups allowing you to have maximum control! 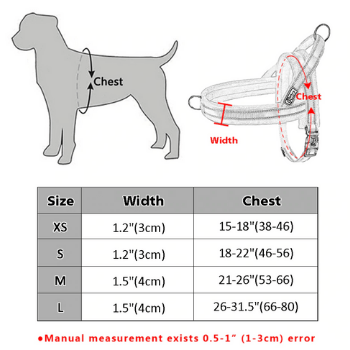 - This dog harness has two clip points - the back and the chest. 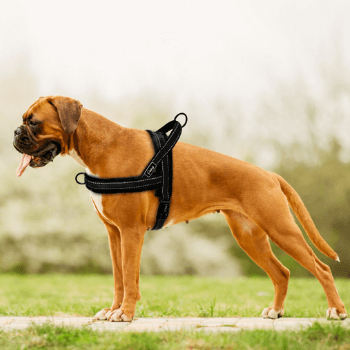 Therefore, it lets you clip your leash at both, your dog's chest, for more control on walks, or at your dog's back, for greater flexibility during walks. Grab this and guarantee enjoyable walks with pooch! Buy 2 ... Get 20% Off!